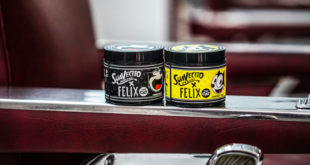 Led by high profile collaborations, most recently with skatewear brand Huf Worldwide, the Felix the Cat lifestyle brand continues to expand across EMEA and the US. 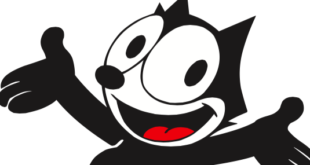 The collection, representing the iconic cartoon character, will debut at the 93rd edition of Pitti Uomo, the international event for men’s fashion and lifestyle projects. Dutch fashion brand Scotch & Soda will produce the apparel collection, as well as a line from denim brand Amsterdams Blauw. 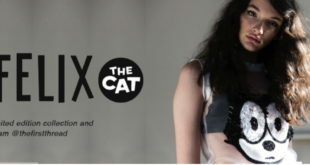 The fashion company’s line spans t-shirts and jewellery all featuring illustrations of the classic cat. The new line of ukuleles will be available from October. Australian etailer, The First Thread, has created a new capsule collection that has been developed by various designers including Phoenix Keating and Mariam Seddiq. CPLG will establish the property as a cross-category lifestyle brand by developing a range of products for retail. 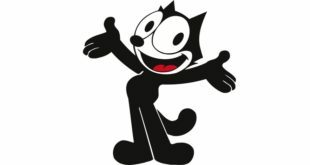 Agent extends relationship with DreamWorks Animation with new deal for classic brands.